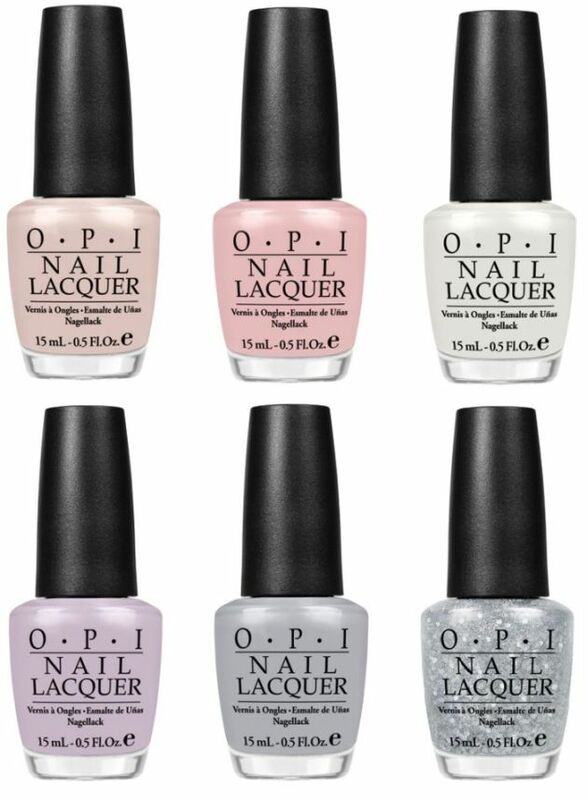 New York City Ballet by OPI is a new spring collection featuring five new SoftShades and a sparkly glitter. The soft colour palette and effortlessly chic style of the urban ballerina comes to life in this elegant ensemble of six dreamy nail lacquers—five soft shades and one scene-stealing glitter to wear alone or layered over the others. New York City Ballet by OPI features five sheer shades lightly tinged in hues of beige, pink, white, lilac and gray, as well as a silver sparkly lacquer. With various sized glitter particles, this hue can be worn alone or layered over any of the other colors for added shine and dimension. Pirouette My Whistle- Silver sparkle!